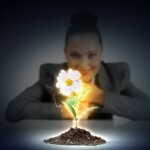 Thinking of hiring a virtual assistant? This guide will help you decide if this is the right time for you, what tasks to outsource, interview questions, how to have a great working relationship and more! 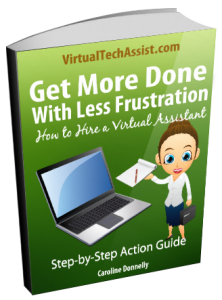 You are giving Virtual Tech Assistant permission to send you this guide. We will ask your permission if we want to use your data in any other way. Notice: In accordance with Canadian legislation, Bill C-28, I do not wish to receive promotional or marketing messages (CEMs).